Looking at this week's sketch from AHSC I saw a card that was very girly with flowers and layers and a bow. I have been trying to go outside my creative "go-to box" and thought this week I would try to go a little Victorian. To me "Victorian" is busy but with hidden surprises and layers. I think I achieved that with this card! 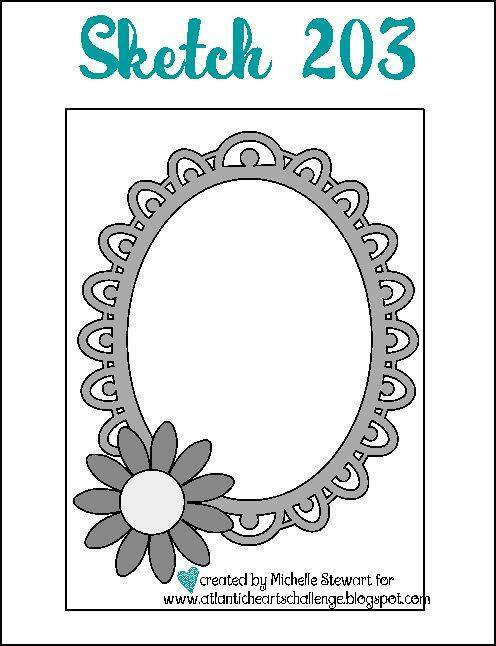 Using the very lovely floral design paper from the Hello Lovely collection as my base, I then added the pretty frame found in the Cricut Artiste Collection. I cut it out on Glacier Cardstock and then decided to accent it first by sanding lightly and then by sponging with Crystal Blue and then Peacock inks. For my flower and bow collection, the flower cut outs and leaves are from the Cricut Flower Market Collection and the bow is from the Artbooking Collection. 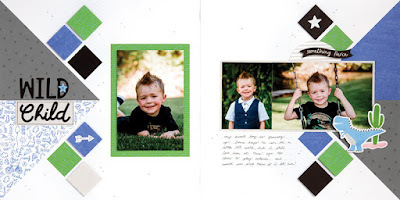 The sentiment is from the Flower Market Collection Stamp Set "Sending Smiles". Also, this week at Heart 2 Heart Challenges, the challenge is "Tool Time" and you are to showcase your favorite tools. 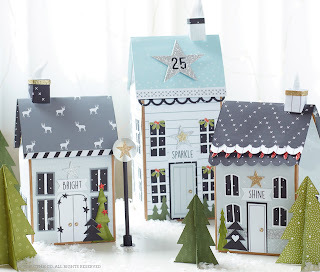 With this card, I have shown my "old school" love of sanding and inking your projects along with numerous Cricut cuts which are by far my favorite tools when paper crafting! Thank you for stopping by and I truly appreciate your comments. 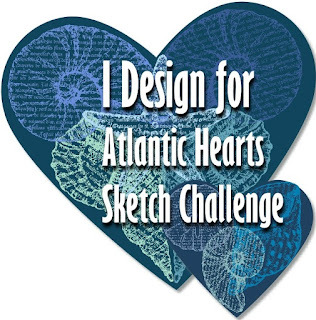 I hope I have inspired you to come play along at Atlantic Hearts Sketch Challenge and Heart 2 Heart Challenges. 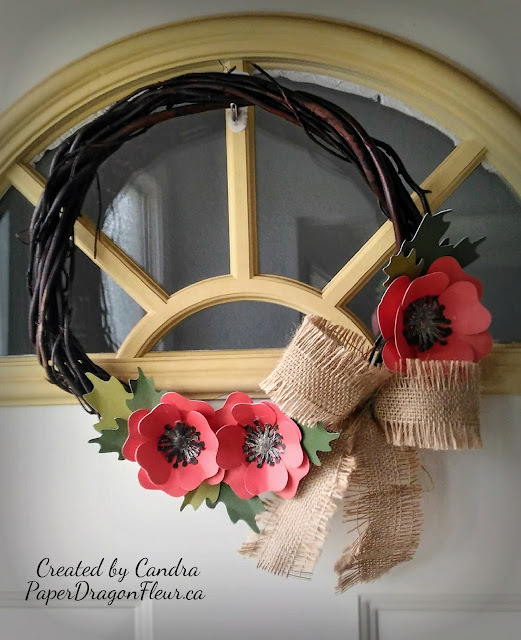 Lovely wreath and gorgeous card! Thanks for inspiring me today! Love your cricut cuts, the bow and flower behind it as well as the frame...beautiful card with the distressing. Don't forget you still have time to created for our first Challenge, Dreamin' Big an come back for our next challenge too. Thanks for sharing with us at Heart2Heart. You nailed the Victorian look for sure! Love that frame and the Hello Lovely paper really is lovely. Thanks so much for sharing with us at Heart 2 Heart this week! Beautiful card! I love the antique look but that is not browns and aged looking, wonderful! Thank you for playing along with Heart 2 Heart Challenges (H2H)!